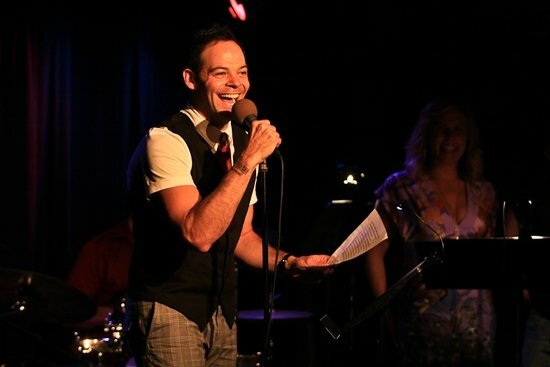 Now Bobby is bringing his love and positive energy across the pond to London! 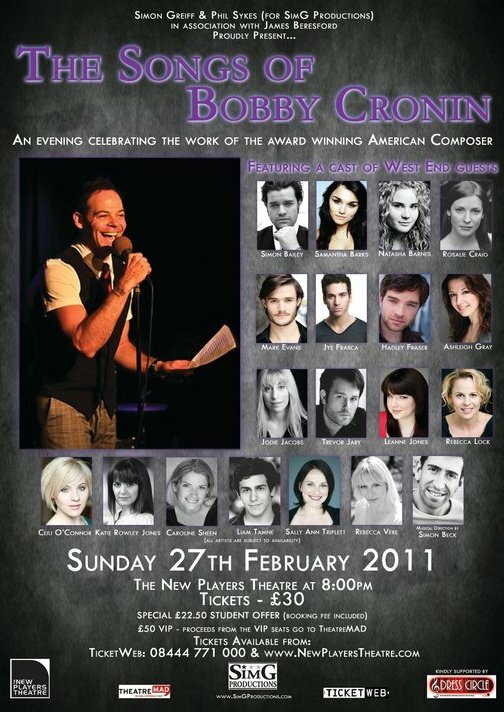 Joining Bobby on stage will be Samantha Barks, Leanne Jones, Sally Ann Triplett, Rebecca Vere, Simon Bailey, Natasha Barnes, Rosalie Craig, Mark Evans, Jye Frasca, Hadley Fraser, Ashleigh Gray, Jodie Jacobs, Rebecca Lock, Ceili O’Connor, Katie Rowley Jones, Caroline Sheen, and Liam Tamne. 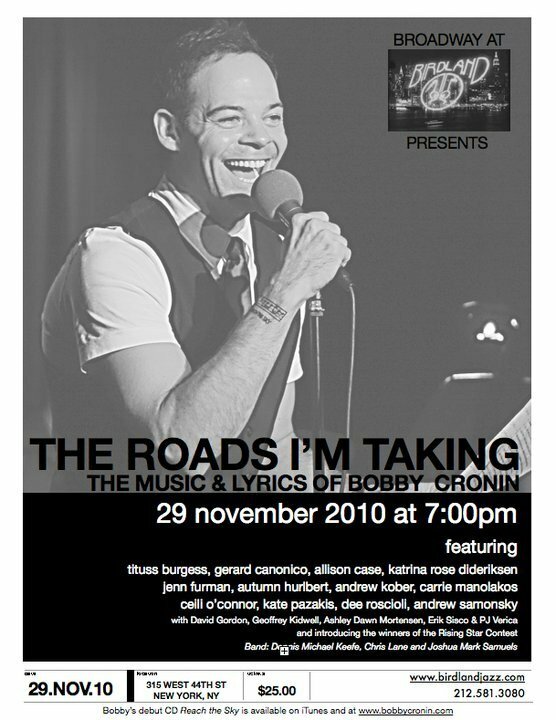 On Sunday, February 27 at 8pm, make sure you are at London’s New Players Theatre for “The Songs of Bobby Cronin!” It’s an evening that will inspire you, comfort you, and most of all leave you smiling for Bobby’s music will make you feel good! For tickets in London call: 08444 771 000.